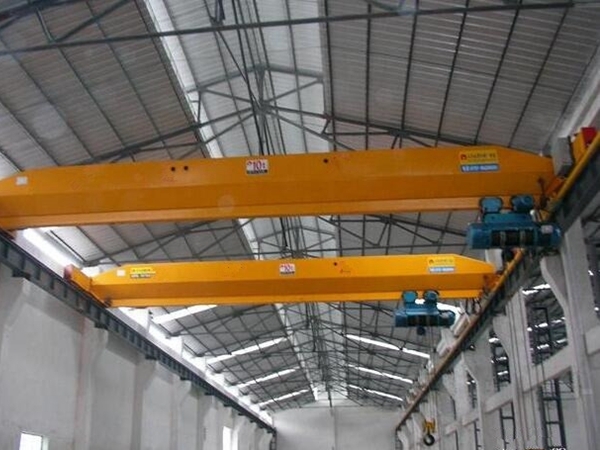 Light Duty Overhead Crane Supplier Provides Low Price Crane Small Crane Large Crane Best Quality! 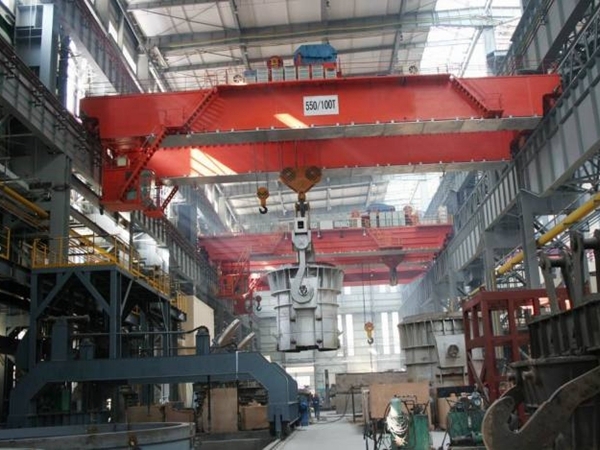 Light duty overhead crane is kind of small and portable overhead crane. It is perfect choice for fast and frequent lifting work. 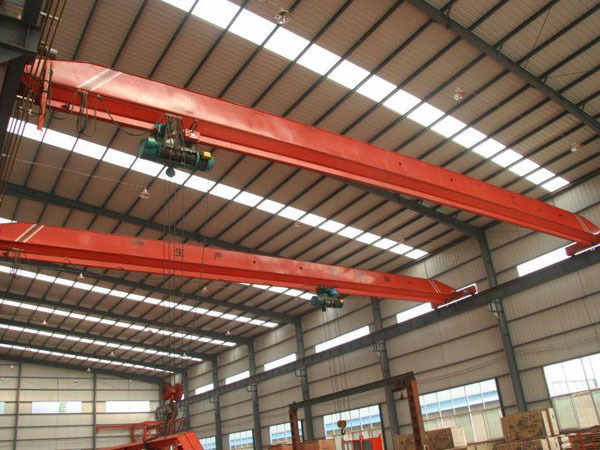 For light duty, this kind of travelling crane can save much energy and cost. 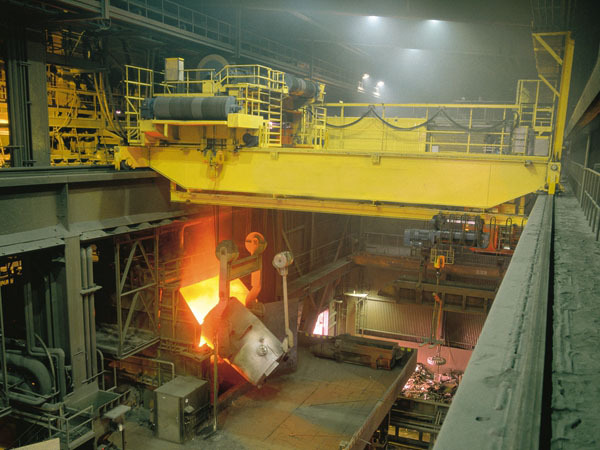 It has various lifting tons, such as 1 ton, 3 ton, 5 ton, 10 ton. 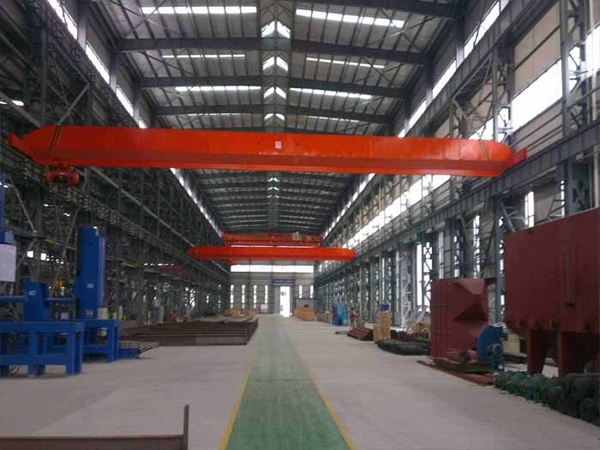 Ellsen Group, a professional bridge crane manufacturer, produces kinds of lifting cranes with top quality and factory price. 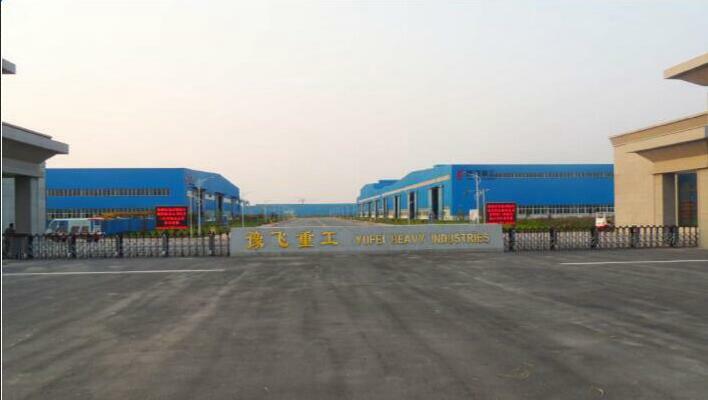 Ellsen has customized service, customers can choose suitable type according to practical needs. 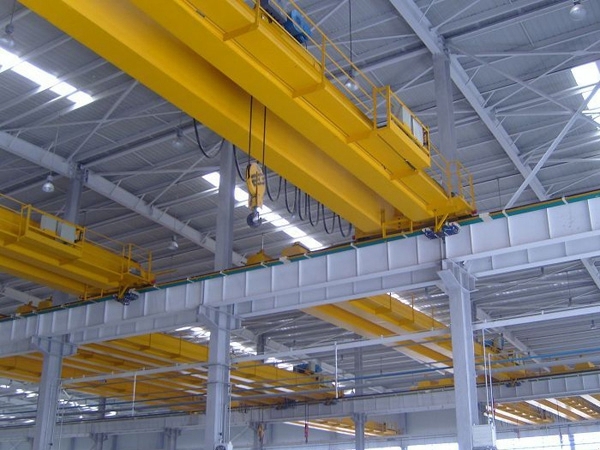 How to measure the quality of lifting crane? 1. The service life of carbon brush-it belongs to the consumable, the travelling distance influence the maintenance cycle. 2. The quality of trolley line shell-its suitable temperature and environment. 3. The property of collector-the wheel service life, turning wheel design, and collector can meet the working condition. 4. Inflation problem of trolley line-the length over 100m should consider inflation problem. 5. The voltage-the voltages are different according to copper bars with different lengths. 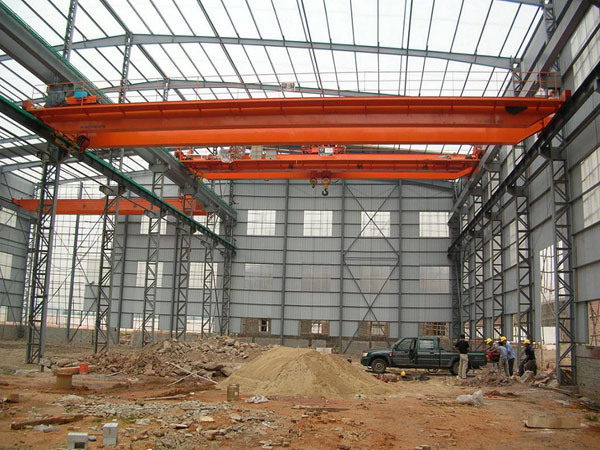 How to prevent crane electric shock accidents? Electric shock accidents happen in lifting industry. There are two conditions about electric shock. 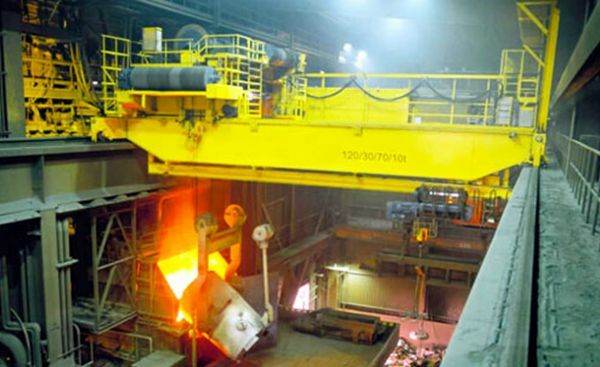 The first condition is that the maintenance person works on the crane and has electric shock, its main reason is that the person maintains without electricity off, touches the trolley line or circuit and has leakage, or maintenance person works on the crane, but other persons don’t know someone works on the crane, and close the switch and cause the accident by mistake. Thus during maintenance work, it is necessary to cut off the power and close the switch. And there must be someone supervise. At the same time, pay attention to the grounding resistance and insulation resistance, make sure good ground contacting and insulation. Second condition is that the crane approaches transmission line and causes the electric shock. The operator should keep distance away from transmission line. With the push button turned off—check that the buttons are not sticking and operating smoothly. When the button is released, it should always return to the off position automatically. 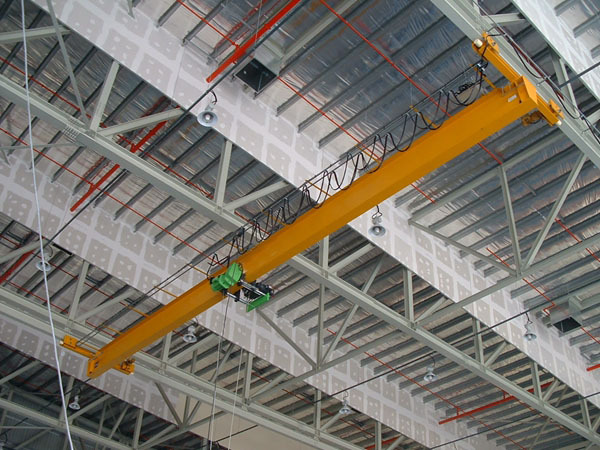 With the push button turned on—check that the crane warning device operates properly. Ensure that the hoist hook rises when the button is pushed to the “up” position. Check that the upper limit switch is functioning properly. Ensure that all other push button controls are operating properly and moving in the right direction.